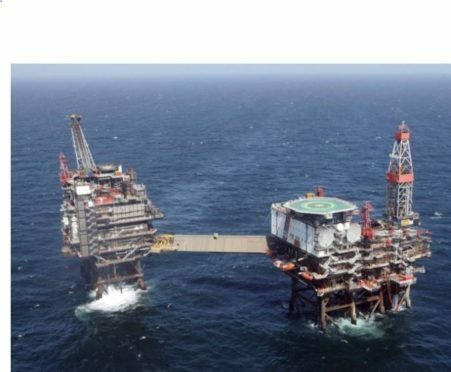 Strike action will continue today on North Sea platforms operated by French oil giant Total. The row centres on Total’s plans to switch workers’ rotas from two weeks on, three weeks off to three on, three off. Workers voted to down tools in a series of 24 hour and 12 hour strikes.